Writer, blogger (and pet lover!) 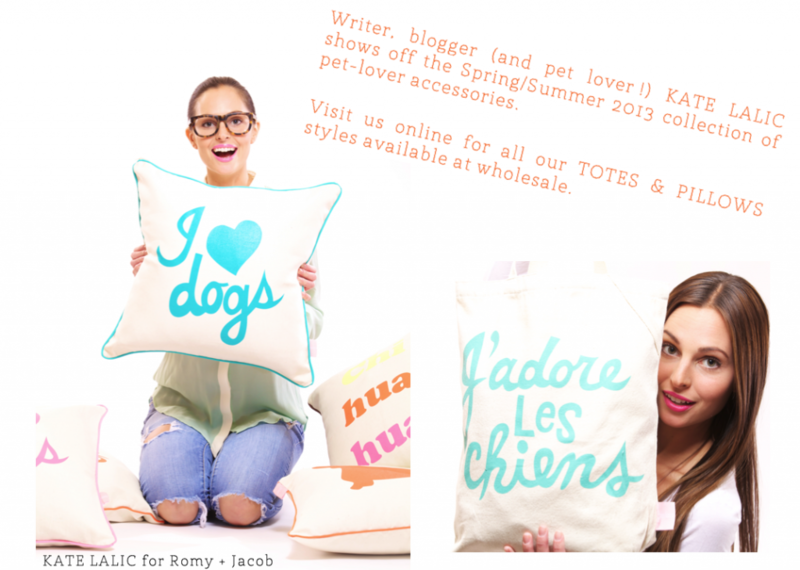 Kate Lalic is Romy + Jacob’s muse for their Spring/Summer 2013 collection. Lalic is the famous author of Kate Lalic tales (www.katelalic.com) and a pet aficionado. She shares her time between her New York flat and Montreal home. Chief Designer and Managing Partner of Romy + Jacob, Lina Asselien, wanted to bring the famous pet products line into the gift industry. To date, the line is available in 600 stores. Her vision has won the company the Federal 2012 Export Innovation Award. 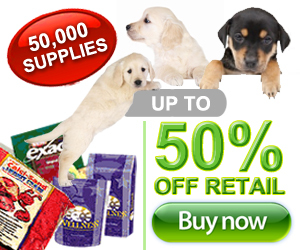 The company launched in 1999 and has since become a household name for pet apparel, gifts, and now pet-lover accessories. Manufacturing 90% of their goods still in the USA & Canada, the company grossed $2.7 million in sales in 2011, making them a steady player in the pet products industry. The company runs all-female staffed offices in Montreal, New Jersey and Sao Paolo and has won numerous recognitions for their social involvment with local workforce. They also specialize in private-label partnerships with various retail groups and startup manufacturers in the gift and pet industries. Promoting their new collections in Las Vegas, New York, Atlanta and Beijing markets, the line is now found in 600 stores worldwide, including major department store chains in the U.S.A – a first for a pet products line. Asselien, (who survived the 2010 Haiti earthquake) remains head of the enterprise, keeping the lines creative direction in queue with retail standards. ”Our line is simple, consistent and colorful. We have that simple merchandising works well with our pet boutiques, gift & book and children’s store retail outlets”, she mentions. The company will be showing their lines in Europe in May in order to develop the gift & children’s markets further. For further information on the company’s numerous recognitions in the marketplace, contact Libby Waltz at sales@romyandjacob.com OR (866) 330-8110.